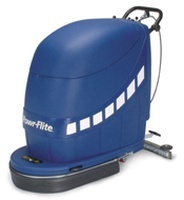 Powr-Flite has been a leader in the commercial floor care industry for over 35 years, manufacturing and distributing a full line of commercial floor cleaning , parts, chemicals, accessories and supplies...everything for the commercial cleaner all in one convenient location. 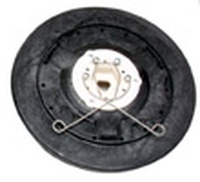 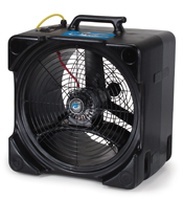 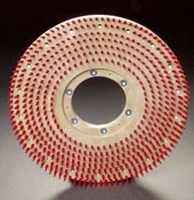 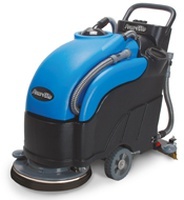 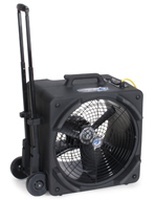 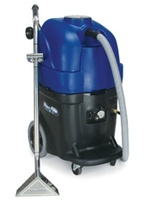 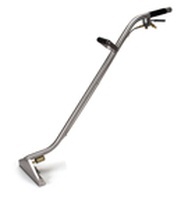 We are known throughout the industry for manufacturing reliable janitorial equipment and being the one source for all of your commercial floor care parts, accessories ad supplies. 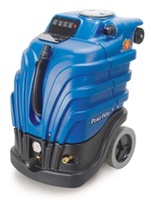 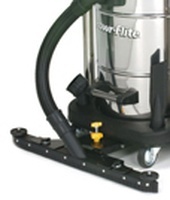 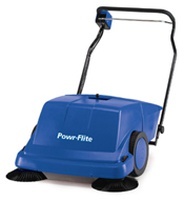 Save on all Powr-Flite Floor Cleaning Solutions now through December!